The whole thing was kind of exciting to me, for a few reasons. A. I love baking, but it never gets eaten, so I know this time around, it'll be eaten for sure! B. You know those Mason jars of bacon fat that sit under your sink cause you don't know what to do with? Yup, I just used up a good chunk of it! Reuse it, baby! Anyways, I had a ton of it just begging to be used for dog treats! **I didn't have any, but next time I'll add an egg and some shaved carrots too. Then I used my one and only cookie cutter to make the bones. I made them fairly thick because Bo Bo is obviously a pretty decent sized dog, weighing in at 110 pounds! I originally had them all on one tray, but spaced them out onto two trays after giving my head a shake and actually thinking that one through. Then I baked them for 30 minutes at 180 degrees Celsius, which is also known as 350 Fahrenheit. 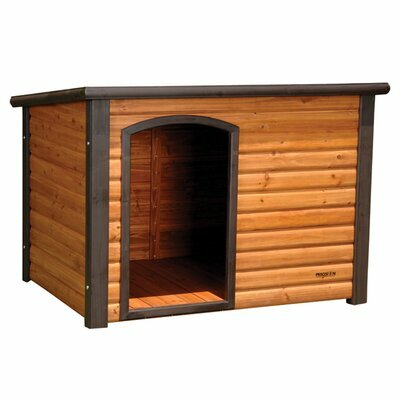 How great would a dog house like this be? 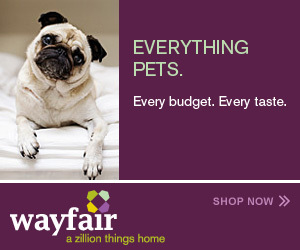 I only wonder if my dog would actually use it... I would be willing to give it a try; it's definitely pretty cute! Looks like someone might have been jealous! He has been into dog food lately... But unlike what I had posted in a previous post, saying I'd make cookies for Keenan in the shape of dog bones, these cookies really are for the dog. As you are treating your dog named as "Bocephus" by preparing favorite recipes of your boy. You may noticed some people who don't pay attention towards the food of their pets due to which they are suffered from different diseases. The favorite food shape of dog is bone and you are preparing the recipes in bone shapes which is really making your boy happy. I hope you and your boy has great time on his treat and so many fun.